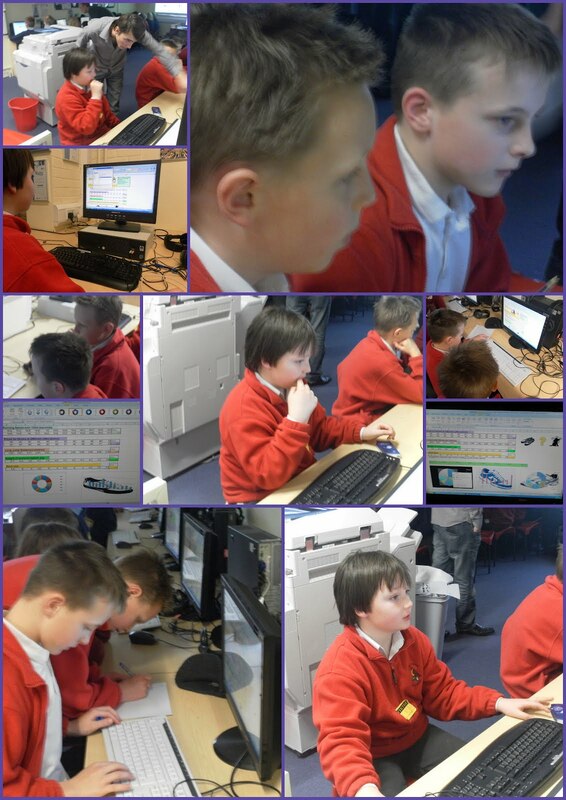 As part of our work with primary schools in the Thomas Mills High School Pyramid, a group of Year 5 children attended the 3rd session out of 6 aimed at extending children's ICT skills. The session was originally due to have a 'film making' theme, but due to the inclement weather, this was changed to using spreadsheets. The children were able to collect and collate data, using EXCEL, and then create graphs and charts to which they added relevant images. Many thanks to Mr Brook at SRH Framlingham for both organising this project and hosting it - we were made to feel very welcome. Good work! Chinese New Year - Kung Hei Fat Choy!